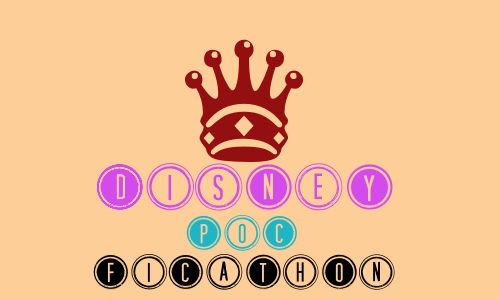 Welcome to disney_pocs, an inclusive community dedicated to the appreciation and general discussion of characters of color in Walt Disney’s animated features, television shows and other multimedia. Despite the graphics, the discussion and use of the community is not restricted nor ends with the “The Disney Princess ™” Brand created by company; this community also includes male, minor and villain characters of color under the Disney (or Pixar) brand. I made a whole bunch of Beauty and the Beast icons a little while ago. Am putting links here to my icon journal so y'all can have a look if you want to. Loads more at these links. Though we stated above it's not allowed, we may make exceptions for things such as charities, auctions or POC-related blog. Please remember to ask @ the "affiliation" post (see TAG: 'affiliates') to get an okay. Also remember that the promotion of a community must pertain to the subject matter of the community. Promotion of contests by way of "darkagenda" or "landofart" are welcome, so long as they pertain to a character of color in some capacity. Failure to follow this rule will result in the privilege of promoting being revoked and the post rejected. David Gilson is a French Artist. 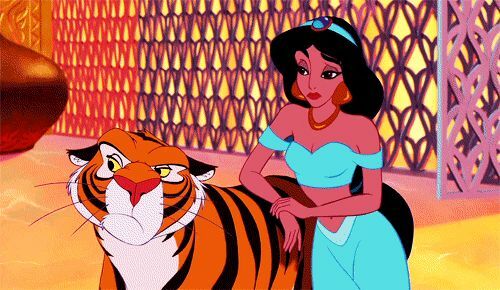 In 2007, over being excited for Disney’s Black Princess, he created a plethora of wonderful artwork in anticipation. Many of them created during earliest production in which the film was then titled The Frog Princess and the heroine was named Maddy the chambermaid. These works since have been passed around as if they were conceptual artwork during production. In part for being well done and existing a year prior to any real art released to the press and public. As The Princess and The Frog hops towards five years since theatrical release, it it time to identify these great works of art as they are, fan art. The right column showcases the beautiful pieces by Disney Artists. David Gilson’s fan artwork is used often when talking about natural hair for Tiana. Lorelay Bové, Sue Nichols, Chris Appelhans, Armand Baltazar and Kevin Gollaher have drawn natural hair in their concept art and unfortunately that aspect did not make it to realization. 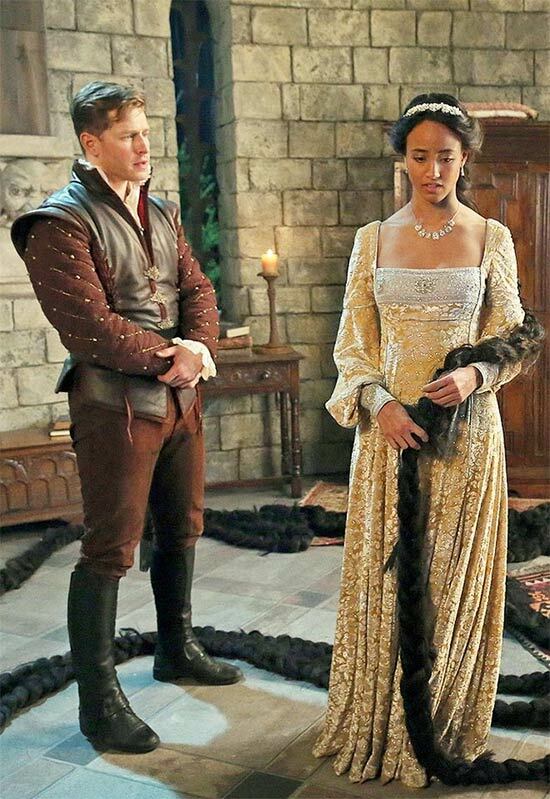 First look at Alexandra Metz as Rapunzel in "Once Upon a Time"
ABC’s Once Upon a Time first look at Rapunzel. The long-locked damsel played by Alexandra Metz will be visited in her tower by Prince Charming as well as a mysterious hooded menace. 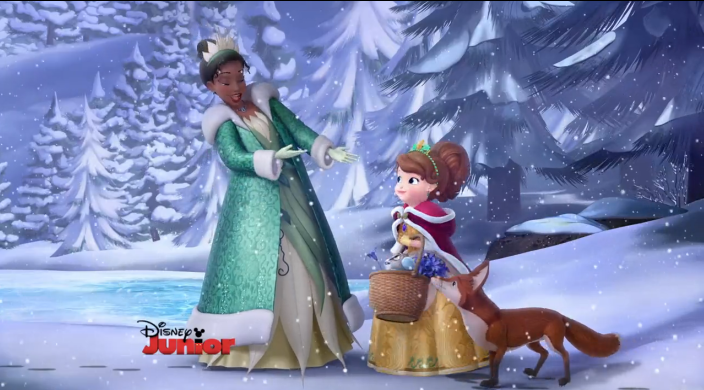 Unfortunately, it appears that Rapunzel will not be a recurring character on the show. As appears to be par for the course with characters of color on the show, from what I have read. weber_dubois22 - First look at Alexandra Metz as Rapunzel in "Once Upon a Time"